Sleeping hamsters are so cute! When hamsters are asleep, they look so angelic and content! 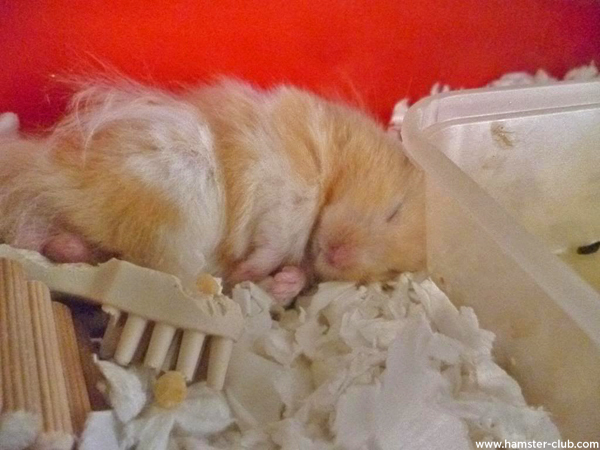 Check out the Top 5 Sleeping Hamsters! They are so so cute!! Click here to view them all!